Special tonic for the treatment of facial hair. Thanks to its special formula, it dries quickly giving shine and softness with an anti-frizz effect. It should be used after a daily wash with our Mondial Beard Shop. Ingredients: Cyclopentasiloxane, Dimethicone, Cyclomethicone, Isopropylmyristate, Dimethiconol, Argana Spinosa Oil, Linum Usitatissimum Oil, Juglans Regia, Glycine Soja Oil, BHT, BHA, Tocopheryl Acetate, Parfum. 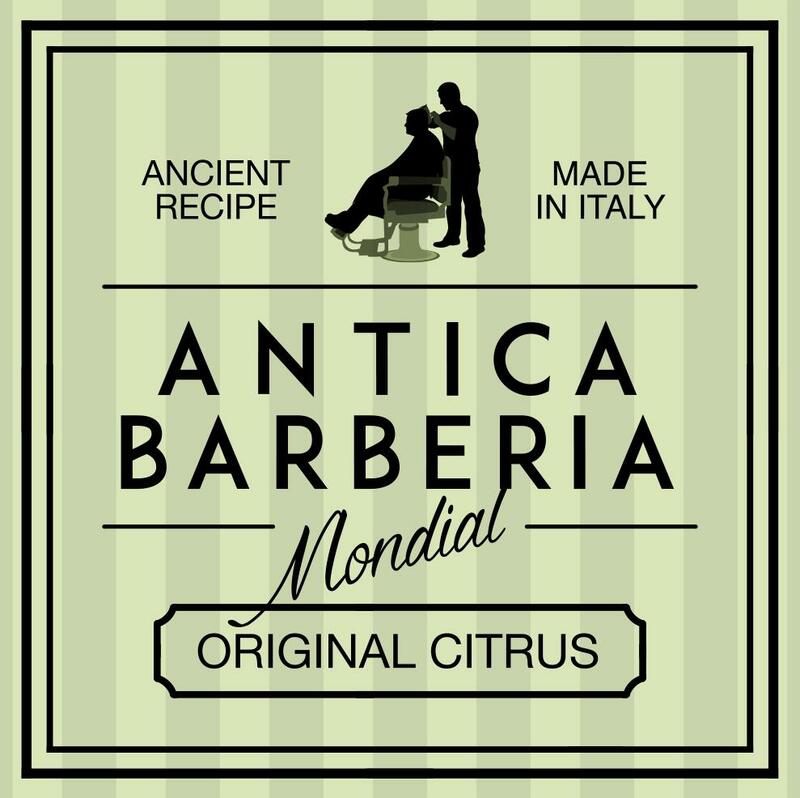 Related links to "Beard Tonic Original Citrus"
Customer evaluation for "Beard Tonic Original Citrus"